Hubtel.me is your personal loyalty app on Hubtel that gives you free rewards, discounts and offers as you pay for everyday services. If you just created your account, you will be on the teal band. 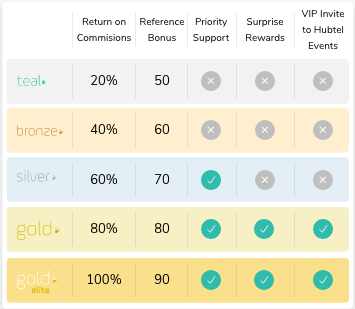 As you collect more points over 30 days periods Hubtel.me promotes your account along Tier Classes to earn you even more points. These Tier Classes in ascending order are Teal, Bronze, Silver, Gold and Gold Elite. Read this article to learn more about how you can use Hubtel personally.